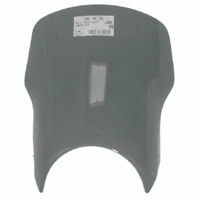 !quote, 39708, 4025066085729, 2002, 2003, 2004, 2005, 2006, 02, 03, 04, 05, 06, windshields, wind, shields, windscreen, motorcycle, motorbike, sportsbike, vision, vario, touring, screens, vario-screens, vario-shields, gray, grey, tinted, smoked, ecran, vent, pare-brise, visor, spoiler, wing, flip, bracket, bracketed, bt, 1100! I would just like to say your service is fantastic and I would recommend you to anyone. 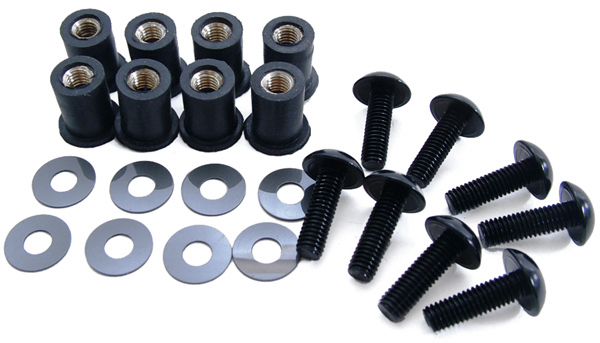 ORDERED HEL LINES FOR THREE BIKES AND ONE OF YOUR MRA VARIO SCREENS FOR THE BT1100. THE DELIVERY WAS EXCELLENT AND TALKING TO YOU TO SORT OUT THE ORDER WAS FIRST RATE. IT GOES WITHOUT SAYING YOU WILL BE HIGHLY RECOMMENDED TO ANYONE I CAN GET TO LISTEN !!!! Delighted with purchase - Thank you !